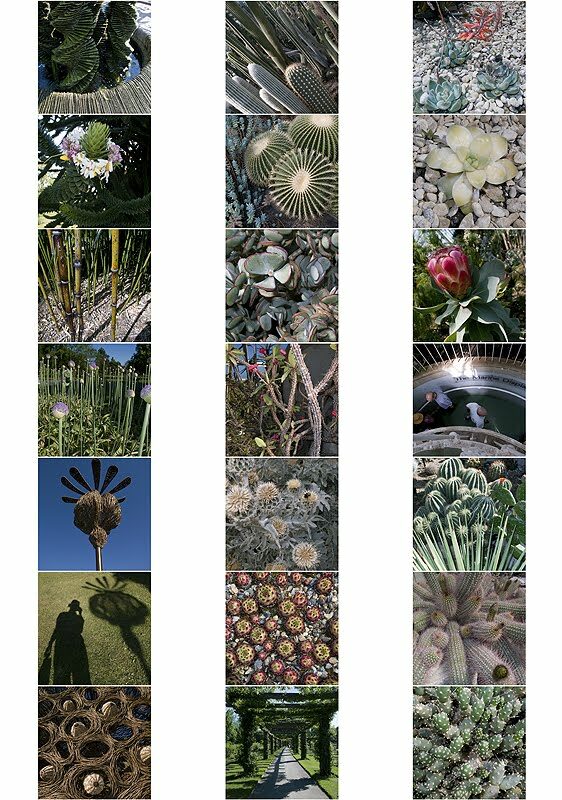 I recently went to see the igpoty awards at Kew Gardens, I particularly liked the work of Rachel Warne – she came second place in the ‘Portfolio’ catergory. For more info about the awards go to the igpoty website. I took the opportunity to take a few photos whilst there as it was such a beautiful sunny day. 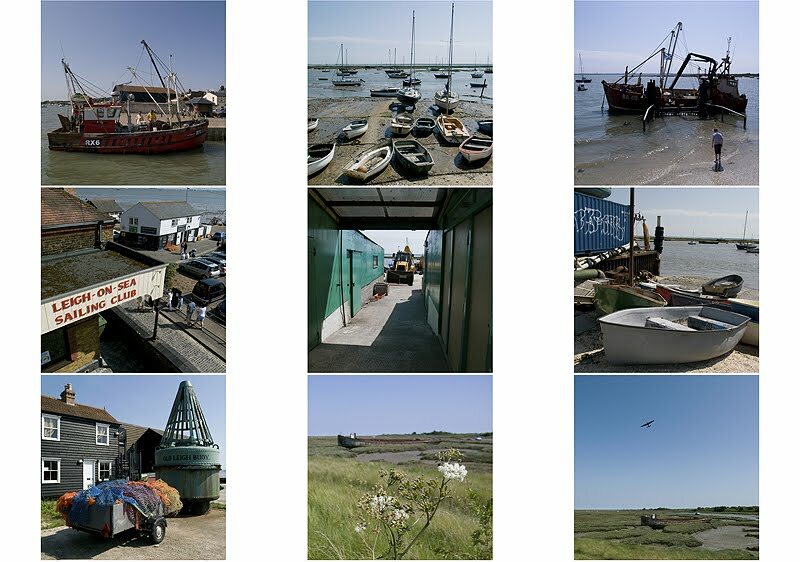 Photos from a recent trip to Leigh-on-Sea…….this is where i go to escape the city! I’m often asked what is my approach to photographing people on the street, my tactic is to work fast so the reaction happens after the shot. The master of this technique is Bruce Gilden (great footage here of him at work)……..I’m no way as aggressive though!! So the last year has been busy. 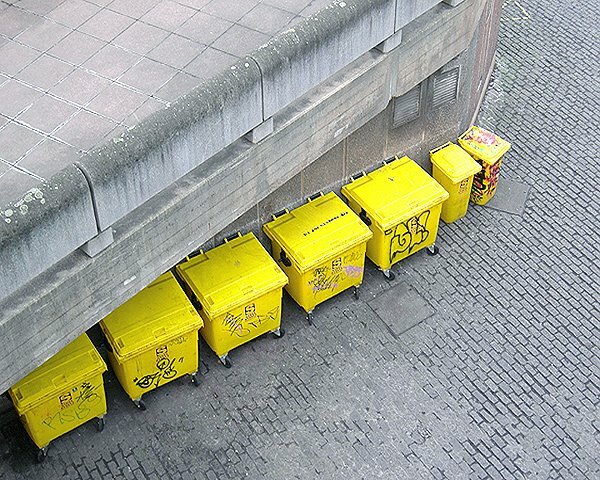 I had a few exhibitions – my image entitled ‘Trash’ (above) was one of the ten winning entries of The Hayward Gallery Rodchenko photography competition, selected by Hayward curators which was exhibited at the Hayward Gallery. 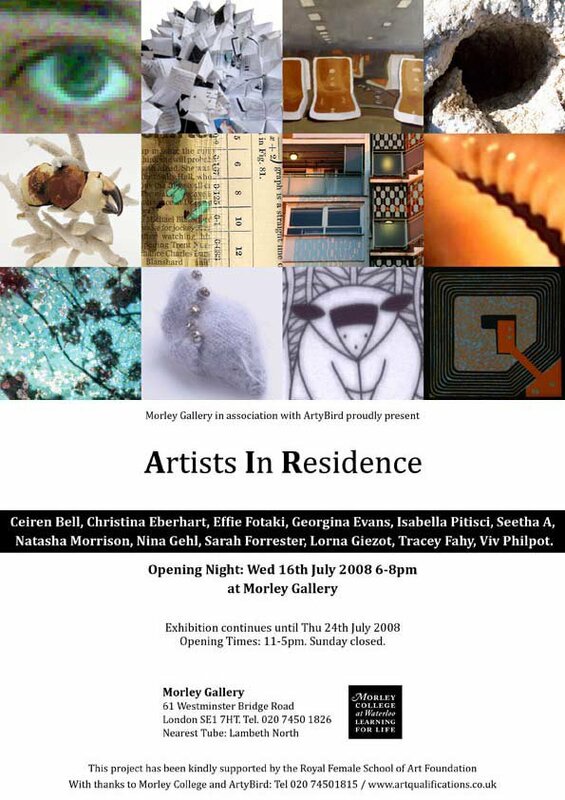 Then there was the AIR exhibition at Morley Gallery (below) which featured some of my pinhole photography work – more of which can be viewed on my website. 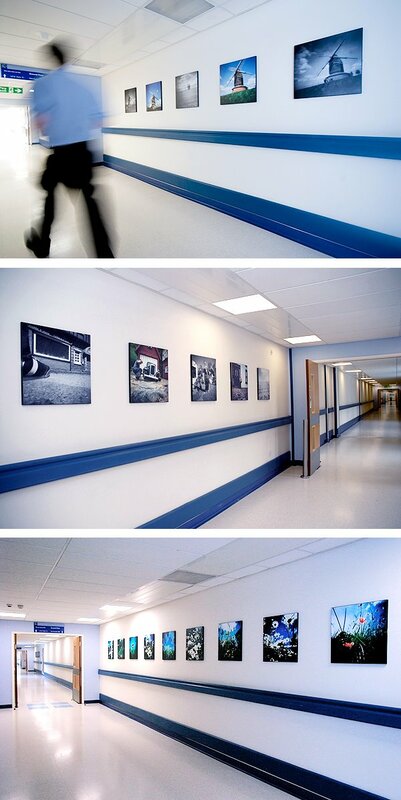 I also completed work on a permanent commission for Stoke Mandeville Hospital (below), again using pinhole photography. Click here to view all 28 images. I launched my photobook “TRACEY ♥ TOKYO” which you can buy through Blurb. 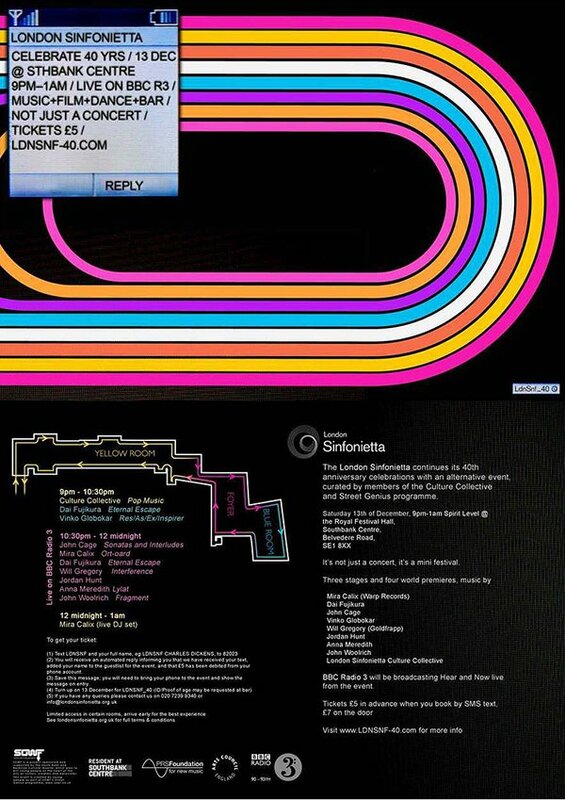 Finally, the year finished with London Sinfonietta’s 40th anniversary celebrations with a series of special events curated by Culture Collective and Street Genius. I worked as a photography mentor on this project – you can read more about the project on LNDSNF’s blog here. 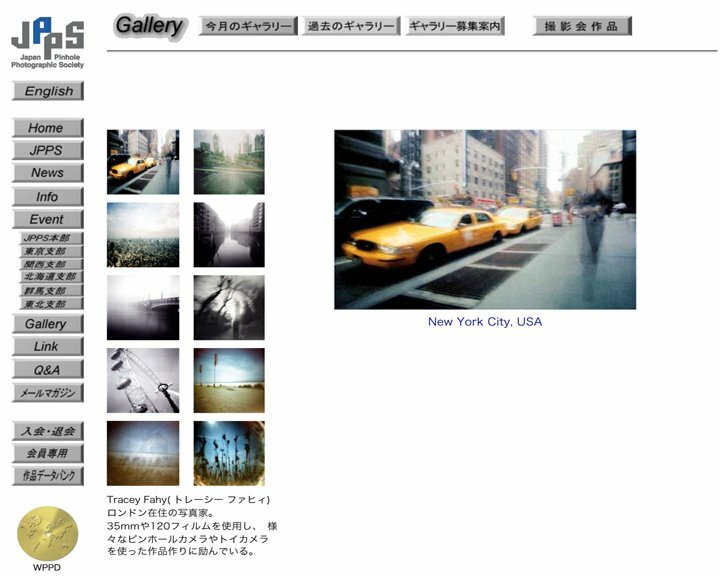 I am the first foreign member to be featured on the Japan Pinhole Society’s monthly gallery click here to go to JPPS website. I also took part in the PINHOLE PHOTO EXHIBITION 2008 at Koto-ku “Bunka” Center in Tokyo last year. Click here to view photos from the exhibition. I am a London based fine art & reportage photographer……welcome to my blog. This is a place for me to show my work in progress, sources of inspiration and share my latest news.